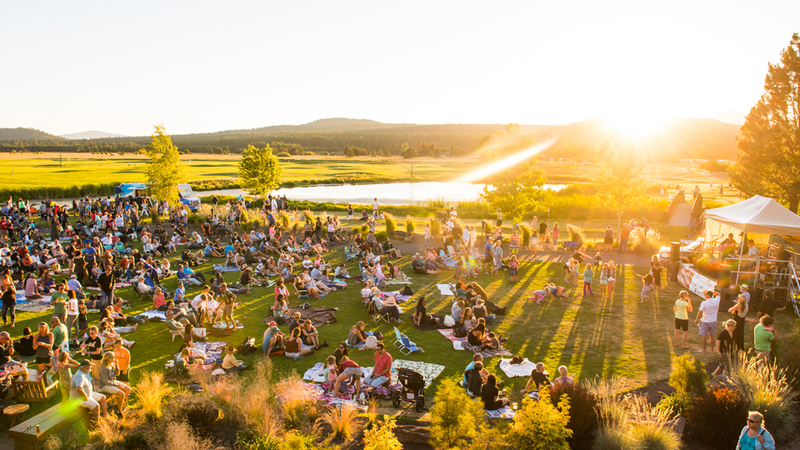 Sunriver Resort will make any vacation or day outing unforgettable! There is something for everyone all year round. 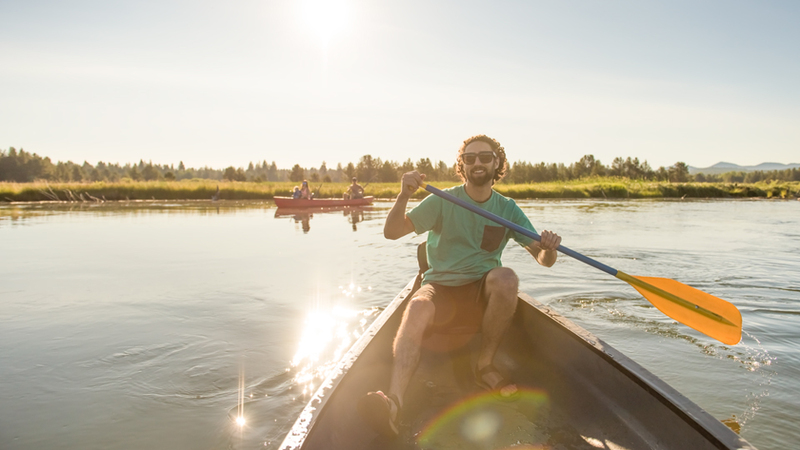 Grab family and friends and float the Deschutes River right from the Sunriver Marina, play golf on one of our award winning golf courses or bike through the towering pines and along the river on over 40 miles of paved trails. You can also saddle up and go horseback riding at the Sunriver Stables. If winter sports are your style, Sunriver Resort is just 20 minutes away from Mt. Bachelor where you can find prime powder for skiing, snowboarding and tubing! If relaxation is what you crave then visit our award-winning Sage Springs Club & Spa for amazing High Desert inspired treatments. Then sit back and enjoy breathtaking views while you dine in one of the 9 restaurants on property that highlight regional brews and local ingredients. Sunriver Resort is also a unique destination for meetings and weddings offering over 44,000 square feet of stunning indoor and outdoor venues like the Historic Great Hall. Whether you’re visiting for a family vacation, a golf weekend getaway, or a wedding, Sunriver Resort is truly an unforgettable destination.